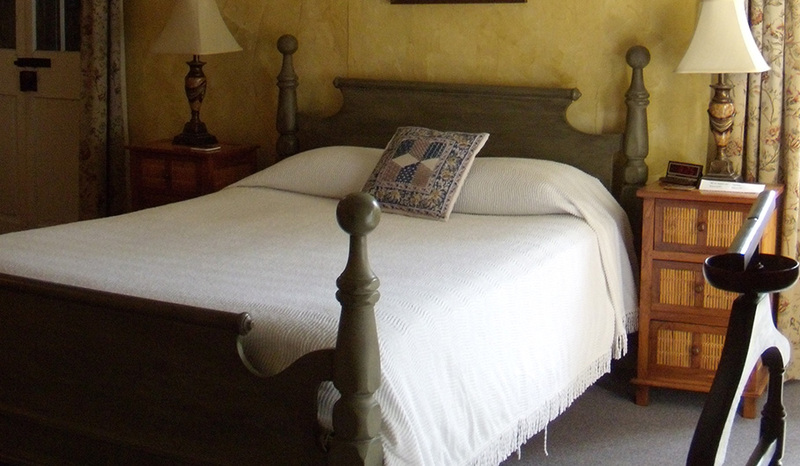 The Guest House has lots of old-New Orleans charm with all the modern comforts needed for a pleasant and relaxing stay. Relax in comfort in this private apartment, which has a sitting room and kitchenette downstairs, opening onto the patio, and a spacious bedroom with a bath upstairs. There is a second bedroom upstairs as well that is available for larger parties. Please call us if you have any questions at all!